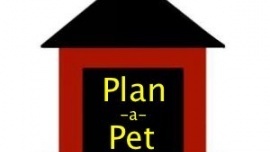 Welcoming a new pet into your home is exciting but there are many things to think about when planning to take on that responsibility. How much will food cost? How big should the budget for vet costs be? The idea is that this app will allow you to create a budget for the newest member of your family to see how much you'll spend per month and per year. The ability to upload a picture of your pet and build a profile that could include name, favorite toy, favorite activity, etc.